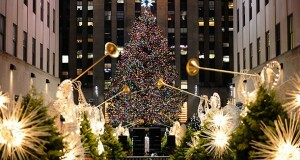 'Twas the night before Christmas, and where is a Jew to go? Read our poem, and then you will know! 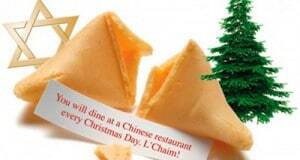 Where's a Jew to eat on Christmas Day? 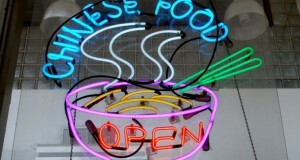 Let The Chinese Quest tell you where your best choices in Chinese restaurants are in New York City! Click to find out! 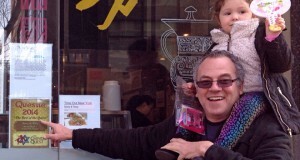 Where's a Jew to eat on Christmas Day? 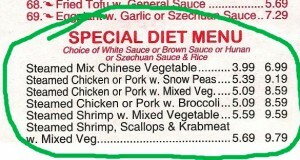 Leave it to The Chinese Quest to let you know where your best choices in Chinese restaurants are on Long Island! Click to find out! 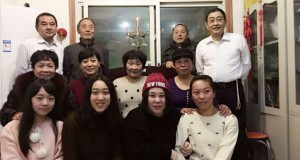 A few dozen Chinese Jews in Kaifeng, China, gathered with an emissary of the Shavei Israel organization to celebrate the first night of Chanukah and light the traditional menorah candles. 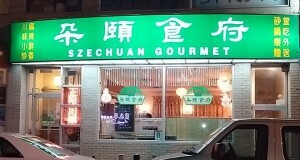 [REVIEW] “SZECHUAN GOURMET”, This Food is on FIRE!! 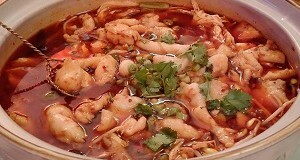 Szechuan Gourmet in Flushing, NY is quite authentic Chinese restaurant and has a rather exhaustive menu. 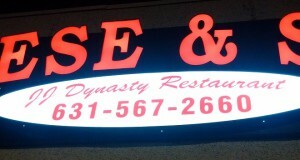 The emphasis here is Szechuan and spicy. Read our review! 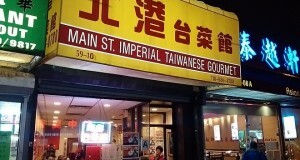 Tonight the Chinese Quest went to a very authentic Szechuan Chinese restaurant, "Szechuan Gourmet" in Flushing, NY. Perhaps a little too much chili spices, but this was the real deal!